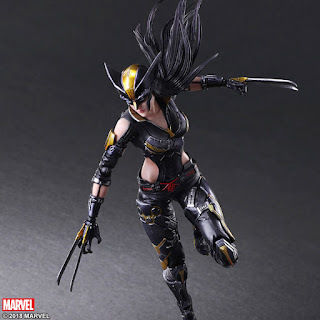 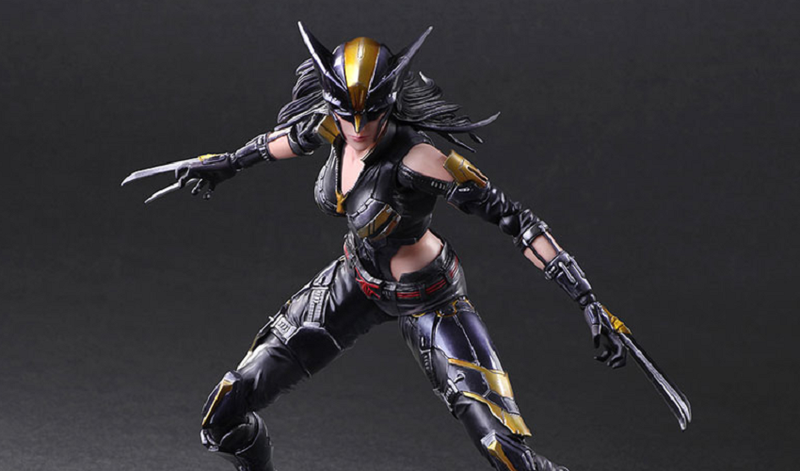 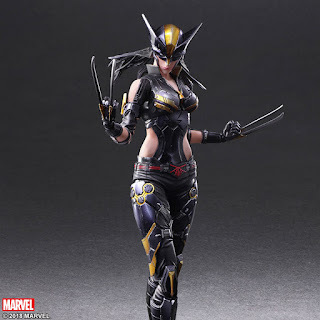 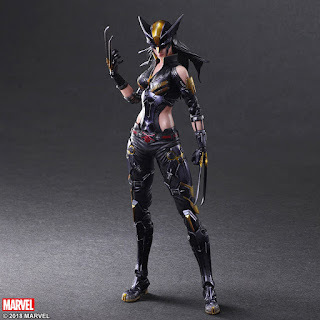 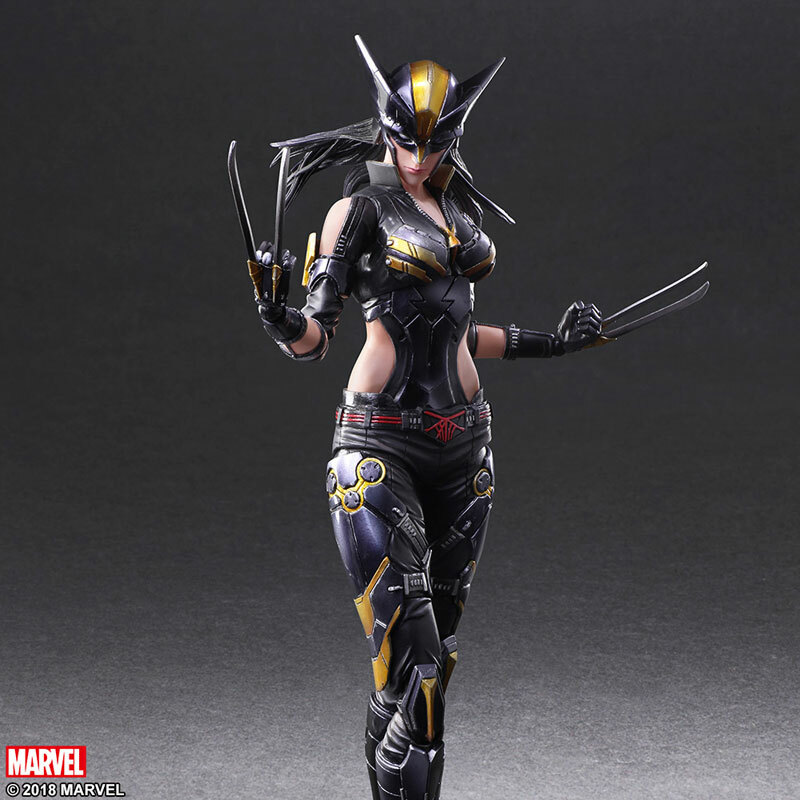 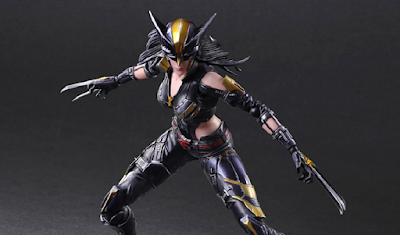 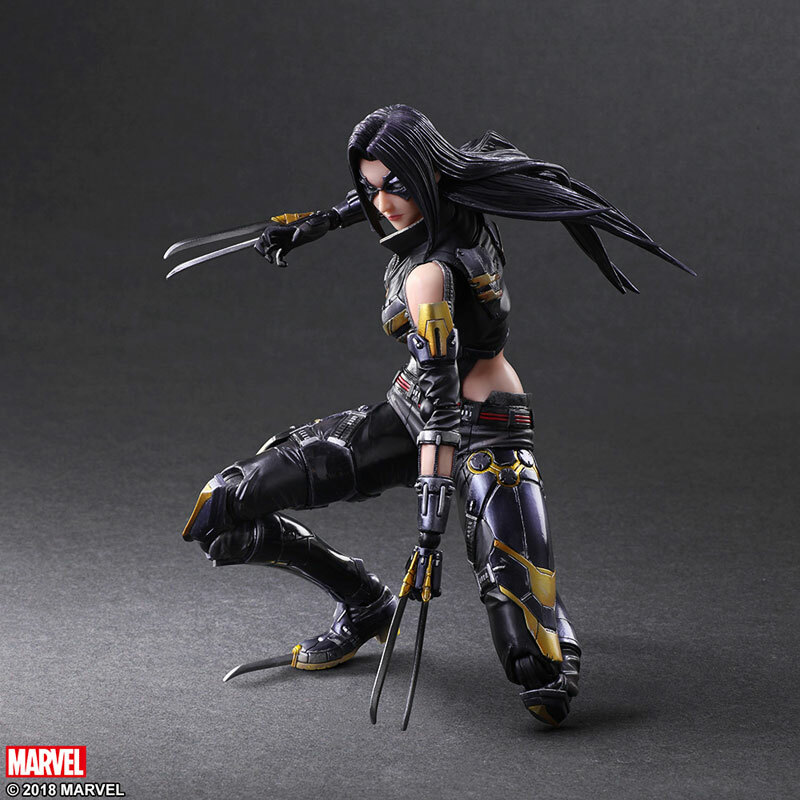 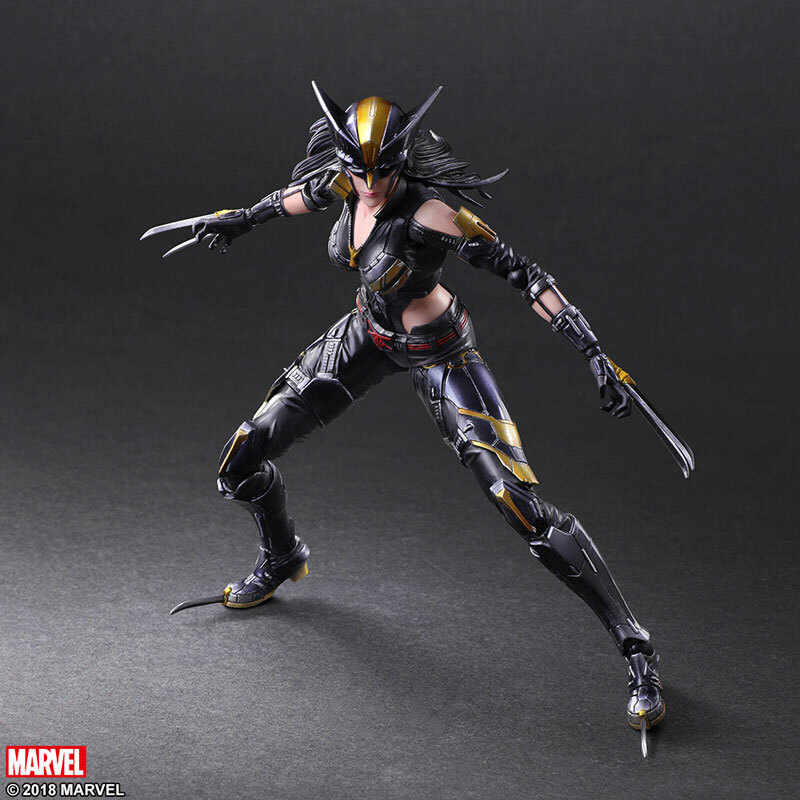 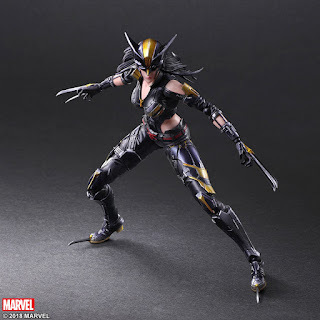 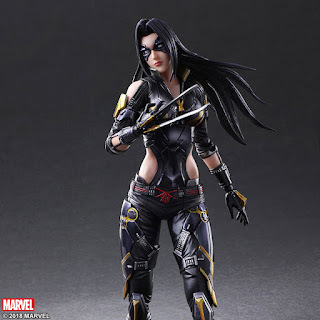 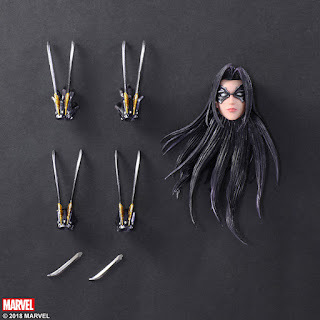 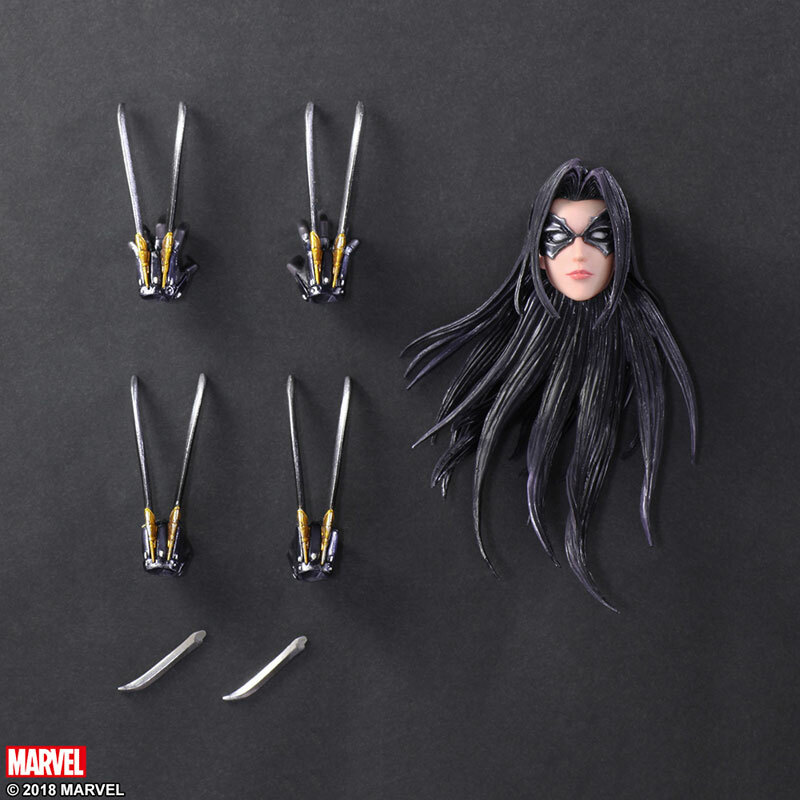 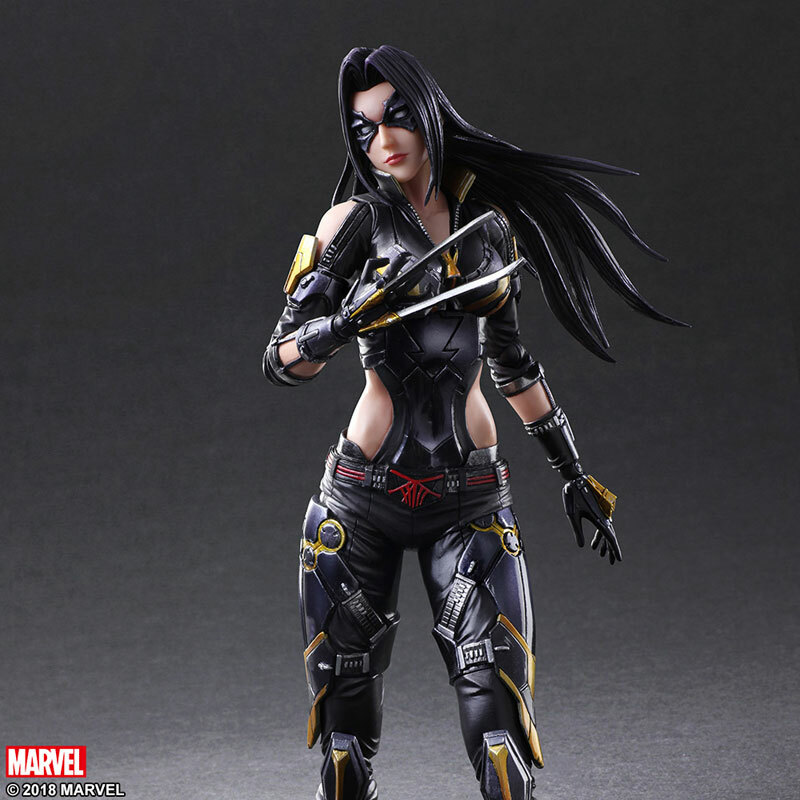 Square Enix has released official images of their upcoming Marvel Comics Play Arts Variant X-23 Figure. 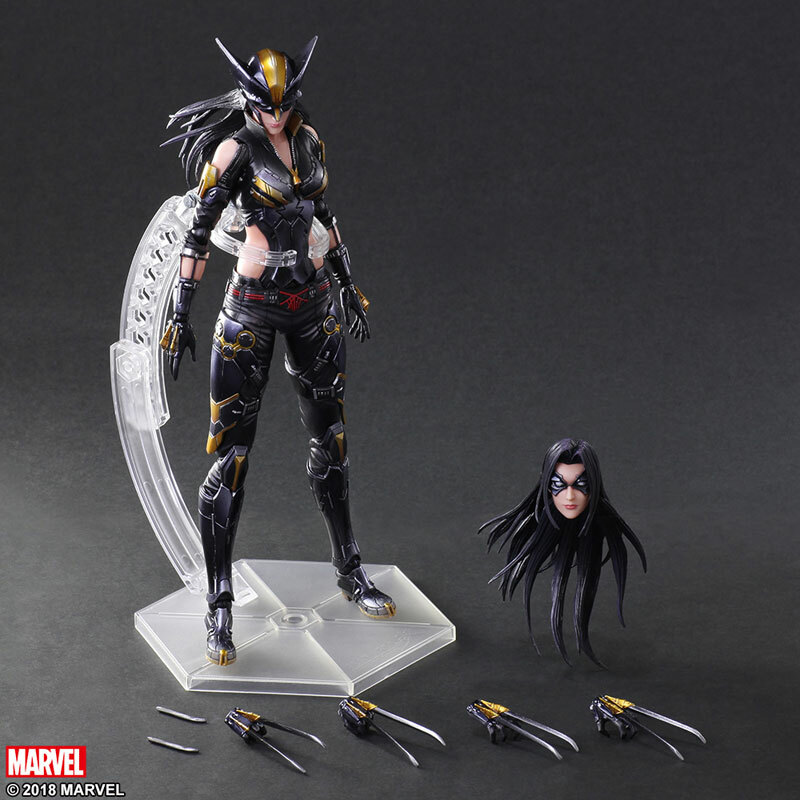 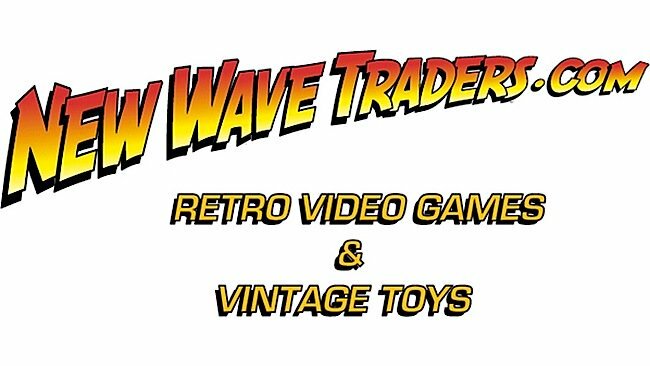 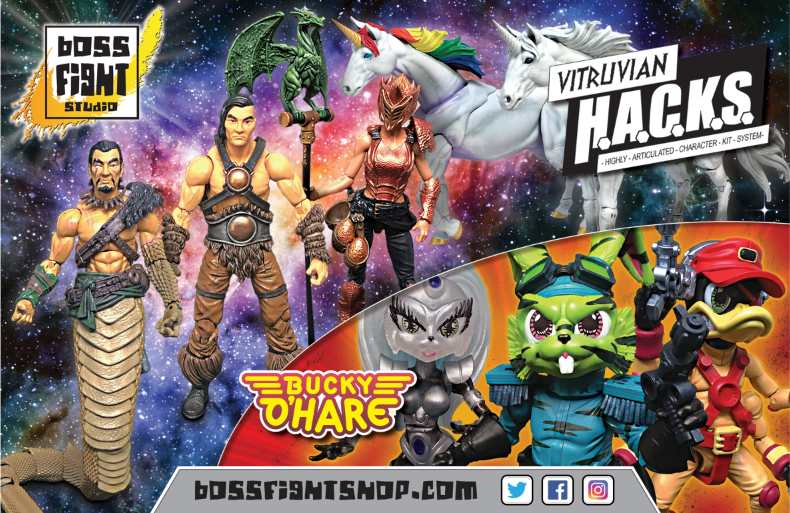 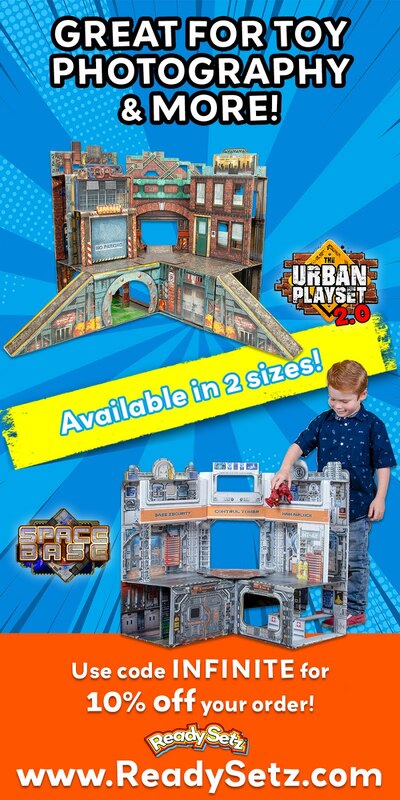 It'll stand 10" tall, feature a full range of articulation, an excellent level of sculpting detail and include multiple accessories ranging from interchangeable hands, removable claws, swappable heads, a display stand and more. 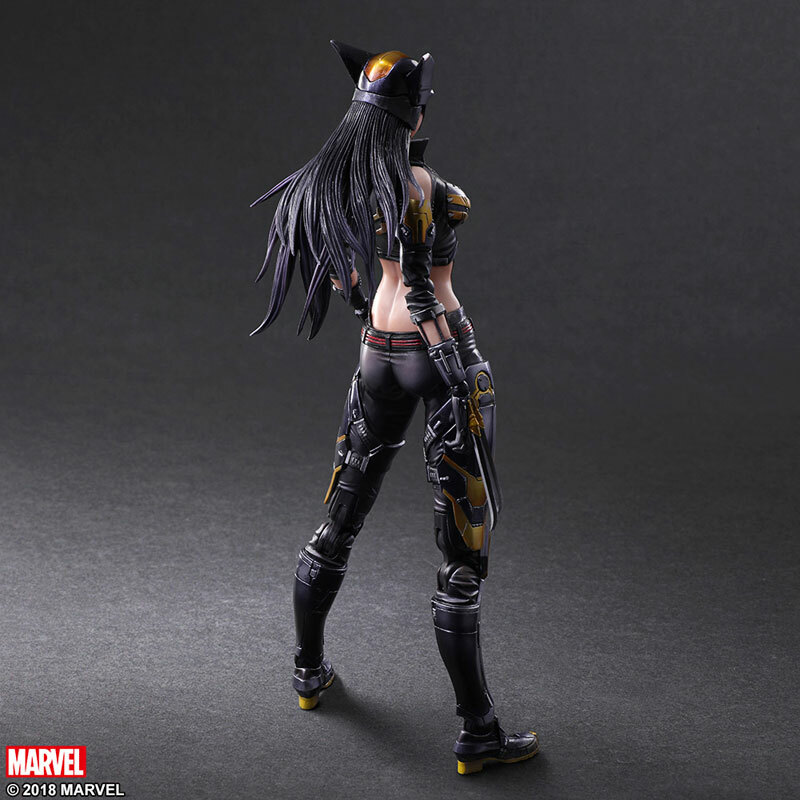 The figure is priced at 15,984 Yen (about $144 USD). 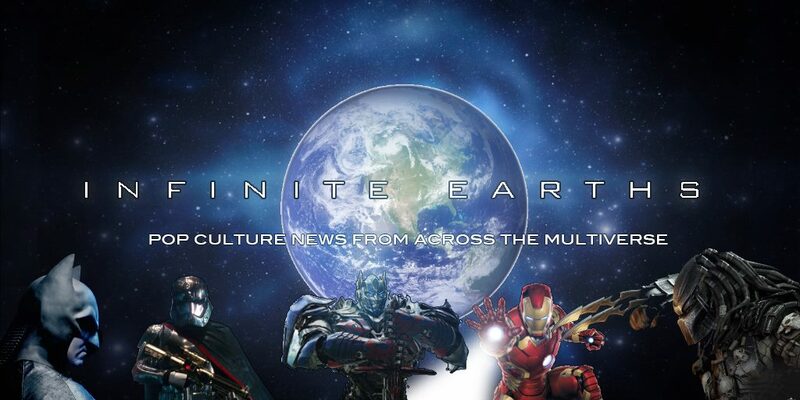 Look for it to be released this coming December.